There may be something you’ve been working on for quite some time but suddenly have begun to feel stagnant, like it’ll never be finished. Maybe you are scolding yourself for not having completed a goal within a designated time frame. 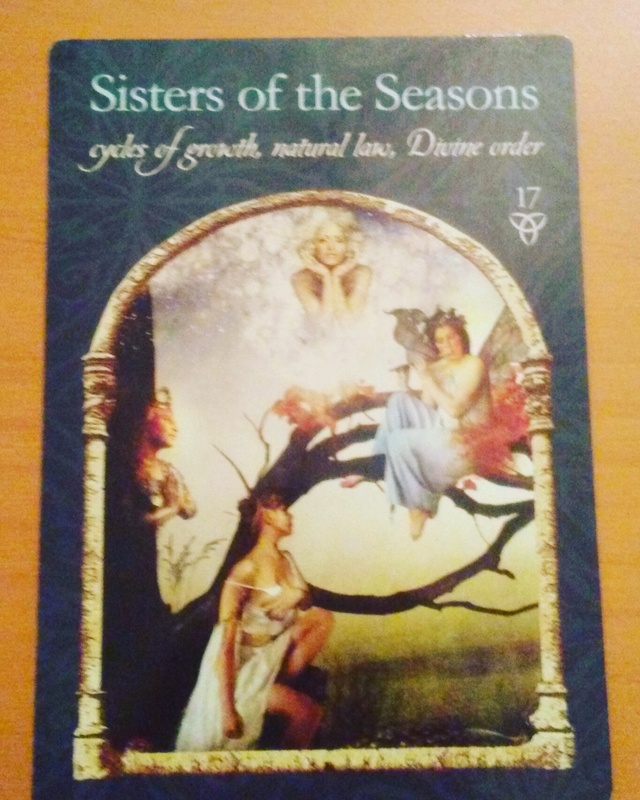 Either way, regardless of what type of project, the Sisters are reminding you that all comes with perfect timing by the Divine. It may not always coincide with our desired time schedule but the Divine knows when is right. Everything has its seasons, it’s cycles, and they never fail us, just as Divine Timing won’t. The message for today: keep working with determination and will because it will happen. 🙂 It may be taking longer than anticipated but that’s okay.